As a national key university under the Chinese Academy of Science (CAS) aimed at cutting-edge science and technology research and sci-tech based management and humanity studies, USTC was founded in September 1958 in Beijing and chaired by CAS president Guo Moruo. 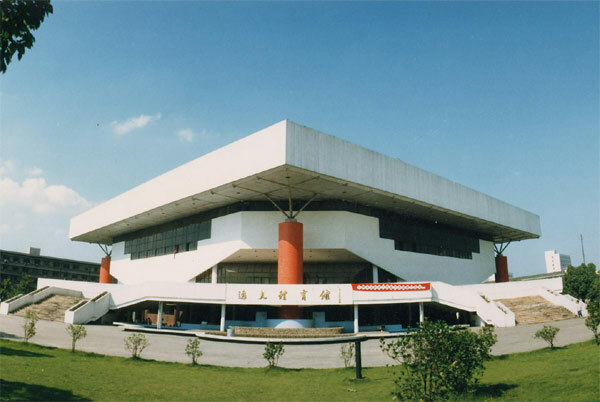 In 1970, it moved to Hefei, Anhui province. 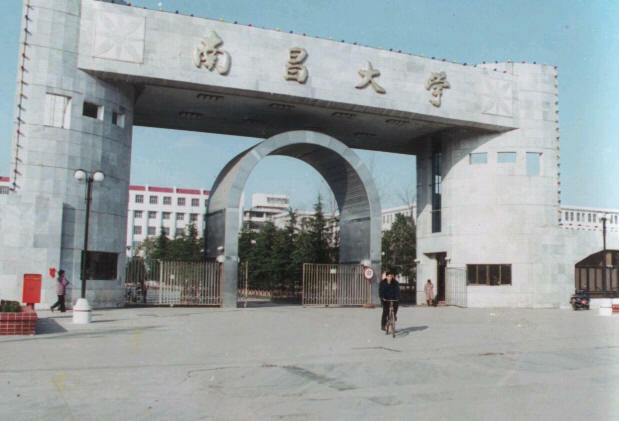 As the only university attached to the CAS, USTC fully mobilized its departments to strengthen their ties with CAS research institutes and equipped the devoted hard-working students with a profound theoretical foundation as well as practical techniques. In 1959, the university was included on the list of the 16 national key universities and became the youngest key university in China. Anhui University, the key comprehensive provincial institution, is located in Hefei, the beautiful capital city of AnhuiProvince. 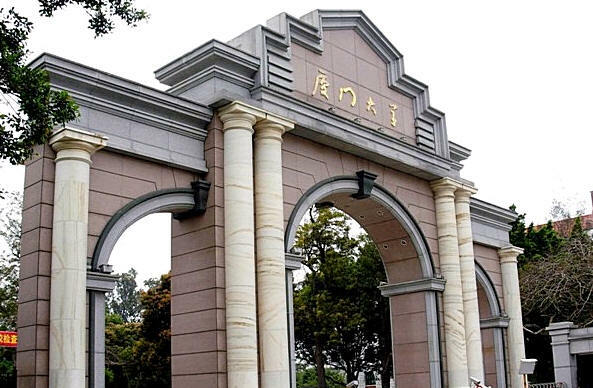 Founded in 1928 in Anqing and moved to Hefei in 1958, AnhuiUniversity is now a well developed higher institution supported by the government under the State 211 Project. The main campus covers an area of about 55 hectares, two branch campuses 30 hectares and the new campus which is under construction 135 hectares. Its library has a collection of more than 1.75 million books and over 7000 Chinese and foreign periodicals, and it is equipped with a campus computer network. The University consists of 18 schools, 44 departments, 65 undergraduate specialties,119 master degree programs, 16 Ph.D. programs, and 1 Post-doctor's scientific research station, 4 professional master degree programs, and 2 state-level disciplines, 12 provincial-level disciplines. The University has a staff of 2399, among which 210 are professors and 490 associate professors. The student population totals 28143, in addition to 6466 adult students. Hefei University of Technology, one of the key universities in China, is directly under the Ministry of Education. It is situated in Hefei, the capital of Anhui Province, which is also known as a green city and as an important base of science and education in China. From 2005, the University is supported by the government under the State 211 Project. Now the University has 17 schools and departments, 46 research institutes and several key disciplinary areas. It also has provided a unique plan--Changjiang Scholars Award Program to invite those famous professors at home and abroad to work here. Xiamen University was founded in 1921 by Tan Kah Kee, the well-known patriotic overseas Chinese leader. It was the first university in China founded by an overseas Chinese. At present it is the only university in any of five special economic zones and is one of China 's higher-level universities designated for the state key construction of the “211 Project” and the “985 Project”. Currently, Professor Zhu Chongshi is the President of the University and Professor Zhu Zhiwen is the Chairman of the University Council. Over the past eighty–seven years, as the result of following the school motto: Pursue Excellence, Strive for Perfection , Xiamen University has accumulated rich experience in offering its educational programs and has presented its distinctive features in running the programs. Equipped with a strong team of faculty and staff, Xiamen University, which provides a fairly complete range of programs of education, has become a first-class comprehensive university in China with extensive international influence. Since its founding, Xiamen University has produced more than 150,000 undergraduates and graduates for the country and over 60 academicians of the Chinese Academy of Sciences (CAS) and the Chinese Academy of Engineering (CAE) have studied or worked at Xiamen University. Founded in 1958, Fuzhou University is one of the national key universities that are selected into the “211 Project”, a Chinese government programme for the 21st century to support 100 selected universities for their further rapid development. 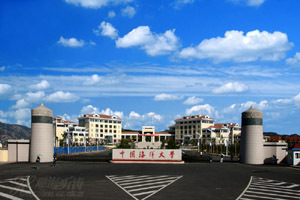 Since establishment, Fuzhou University has developed into a key comprehensive university in Fujian Province, giving priority to engineering courses and also enjoying a reputation for excellence in other fields including sciences, economics, management, liberal arts, law, arts and design, etc. The year 2008 is witnessing the 50th anniversary of the founding of Fuzhou University. The University has established its fast development strategy, that is, the entrepreneurial university with regional characteristics, which will accelerate the university development course to become one of the most prestigious universities in the southeast region of China as well as to make more contributions to the economic zone on the west bank of the Taiwan Straits and the whole nation. 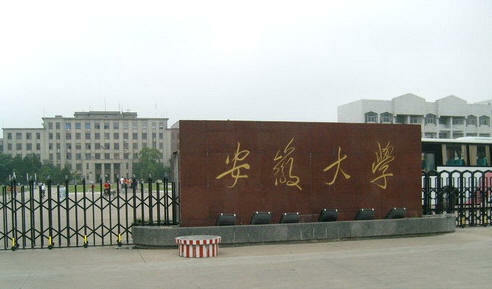 Nanchang University was established in 1940 in the name of its original predecessor ─ Zhongzheng University. 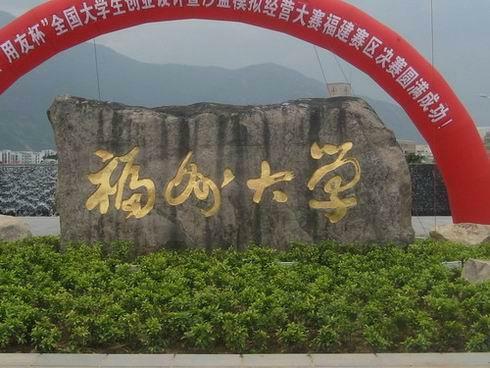 In the following years, the name was changed several times and its present name Nanchang University was adopted in 1993 when the top two universities of Jiangxi Province Jiangxi University and Jiangxi Industrial University merged to make up the backbone of Nanchang University. NCU entered a new era of development when it merged with Jiangxi Medical College in August 2005 making it a comprehensive university, offering undergraduate and graduate courses encompassing virtually all academic disciplines. 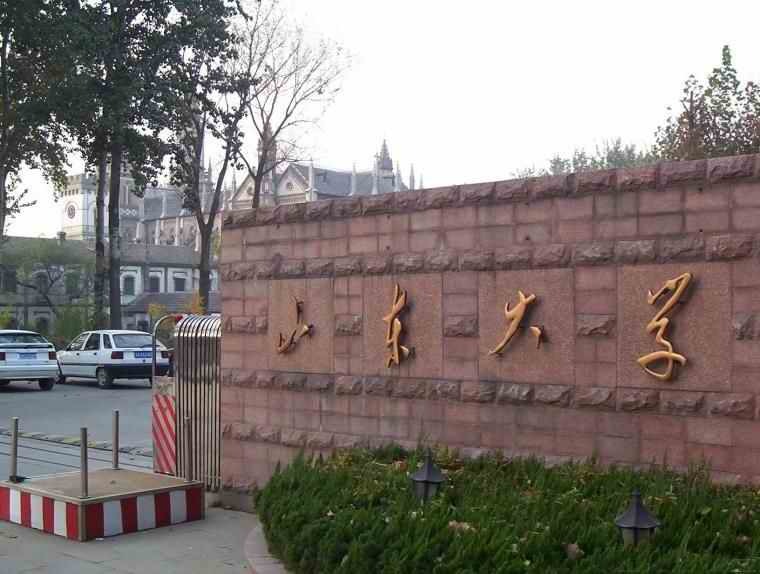 Founded in 1901, Shandong University is a key comprehensive university directly under the jurisdiction of the Ministry of Education of the People’s Republic of China. It is one of the oldest renowned universities throughout the country and one of the high-ranking universities whose development is given priority by the state. 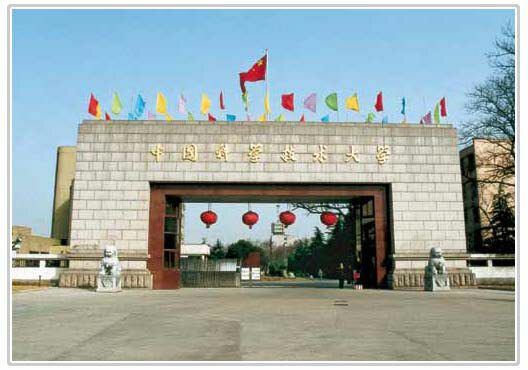 The main part of Shandong University is located in Jinan with several campuses, and it has a branch in Weihai, a coastal city in Shandong province. The current president is professor Zhan Tao, an outstanding mathematician. Ocean University of China (formerly Ocean University of Qingdao) is a comprehensive university under the direct jurisdiction of the State Ministry of Education, offering courseworks in the fields of Economics, Liberal Arts, Medical Sciences (Pharmaceuticals), Management, Law, Sciences, Engineering and Agronomy. Ocean University of China (hereinafter referred to as OUC) is located in Qingdao, a renowned summer resort and an attractive historic tourist city of scenic beauty and temperate climate, convenient with an international airport for direct flights to Japan, Korea and Hongkong, etc.